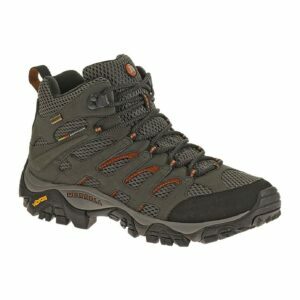 “Merrell is one of Great Outdoor’s best selling brands. It suits a wide range of feet and needs. They have a comfortable sock like feel and little breaking in is needed. In their early days they customised a Cowboy boot that hugged the ankle and stopped the heel slipping but was still comfortable around the toes. 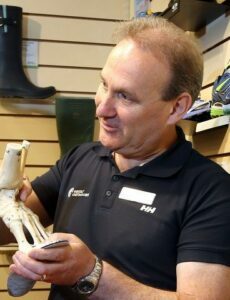 Merrell have continued with this concept and many of their shoes have built in supportive insoles that cradles the arch, hugs the heel, but have a wide comfortable toe box. That’s where the straight out the box comfort comes from. 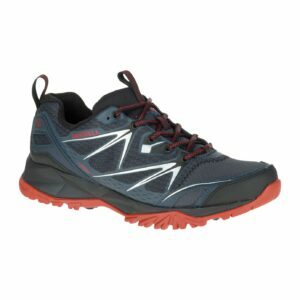 At the moment, a lot of customers are drawn to the All Out Blaze Ventilator GORE-TEX because it is suitable for tracks, trails and everyday use. The integrated insole offers great stability.The Gore-Tex upper is waterproof and breathable and there are 2 air cushions in the Vibram sole which makes it comfortable. 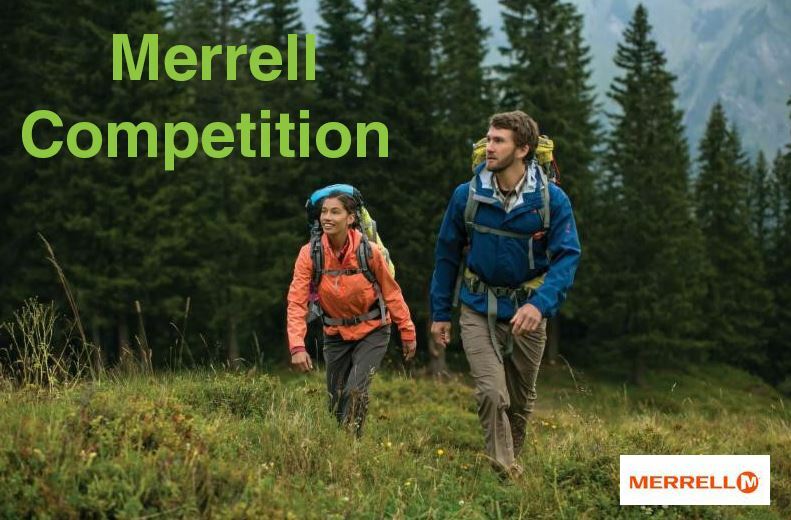 To be in with a chance to win a pair of Merrell shoes and experience that out of the box comfort, enter our competition below. 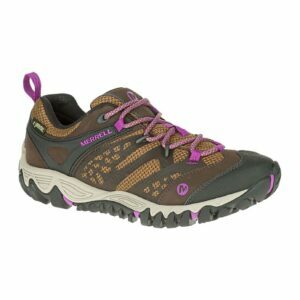 Best of luck and in the meantime, you can browse Merrell online or try them on in our Chatham Street Shop.